Patagonia has worked with bluesign® technologies since 2000 to evaluate and reduce resource consumption in our materials supply chain, and to assist us with managing the chemicals, dyes and finishes used in the process. Bluesign technologies, based in Switzerland, works at each step in the textile supply chain to approve chemicals, processes, materials, and products that are safe for the environment, safe for workers, and safe for the end customers. Textile manufacturers that become bluesign system partners agree at the outset to establish management systems for improving environmental performance in five key areas of the production process: resource productivity, consumer safety, water emissions, air emissions, and occupational health and safety. System partners regularly report their progress in energy, water and chemical usage and are subject to on-site audits. The bluesign system is based on input-stream management. Chemicals are assigned to one of three categories: blue – safe to use; gray – special handling required; and black – forbidden. The bluesign system helps factories properly manage gray chemicals and replace black chemicals with safer alternatives. 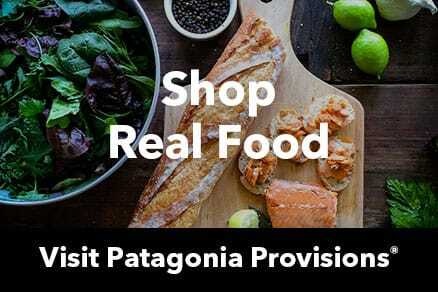 In 2007, Patagonia became the first brand to officially join the network of bluesign system partners. We committed to the highest level of consumer safety and the continuous improvement of environmental performance in our textile supply chains by applying the bluesign system to help conserve resources and minimize impacts on people and the environment. Our progress and encouragement has inspired more suppliers and other brands to join; there are now over 400 brands, manufacturers, and chemical suppliers who are bluesign system partners. Any fabric you see that’s bluesign approved offers the highest level of consumer safety by employing methods and materials in their manufacture that conserve resources and minimize impacts on people and the environment. 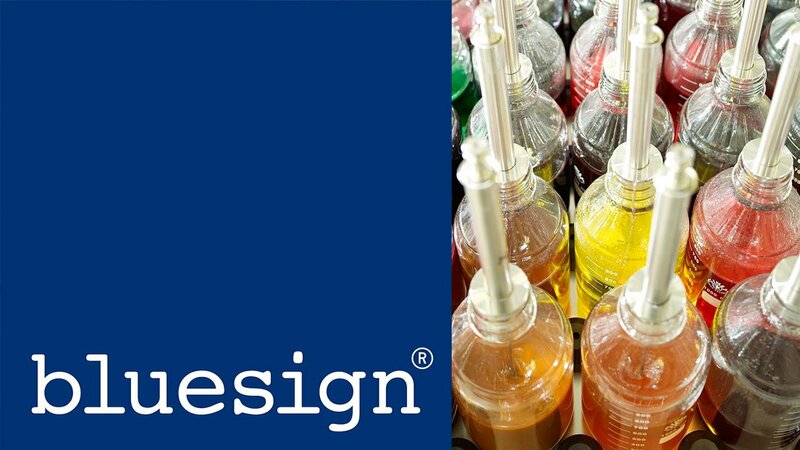 We partner with bluesign because from the day we met them, they have had the most stringent and progressive protocol available to us for the dyeing and finishing of our fabrics. They have the experience, dedication and drive to continually recruit new members to work at the highest environmental level. There are not any other companies that are able to do this in the textile industry. Initially reluctant to work outside of their own environmental standards, Polartec's Jihad Hajjar describes how the company became the first textile manufacturer in the US to become bluesign® certified, and how they now capitalize on the benefits of the third-party environmental standard in their new product innovation.